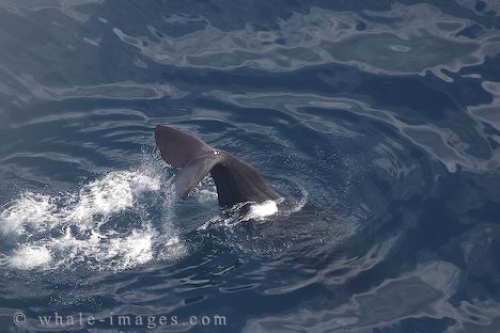 New Zealand Wildlife - Sperm Whale, Physeter Macrocephalus, Kaikoura, New Zealand. The New Zealand wildlife is vast and varied, from the iconic flightless nocturnal bird - the kiwi, to the giants of the deep blue sea - the sperm whales. You can find out all you need to know about the New Zealand wildlife with many of the interpretational tours available throughout the country or by a visit to a choice of wildlife reserves. There is a huge emphasis on the conservation of New Zealand wildlife as well educating the public about the various species found there.